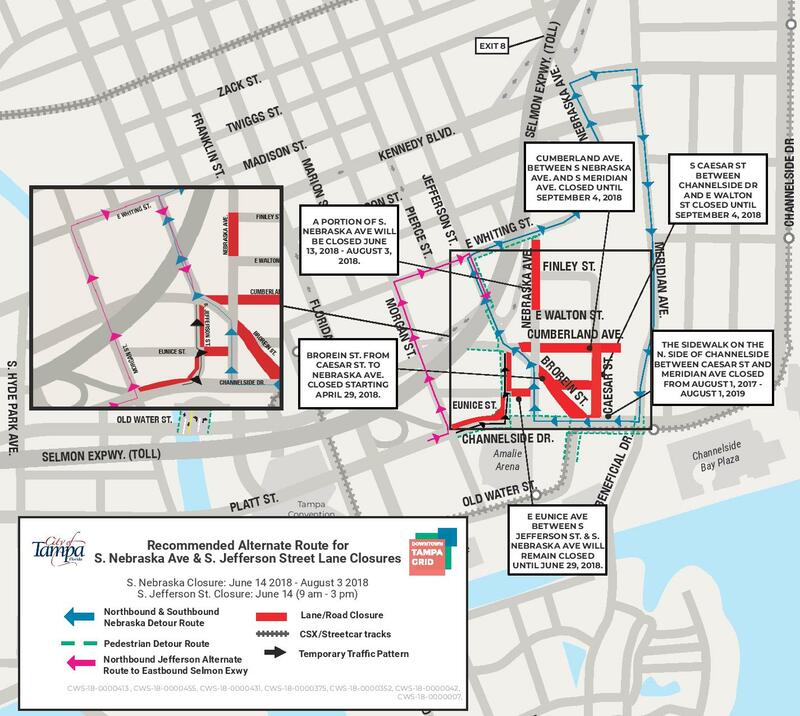 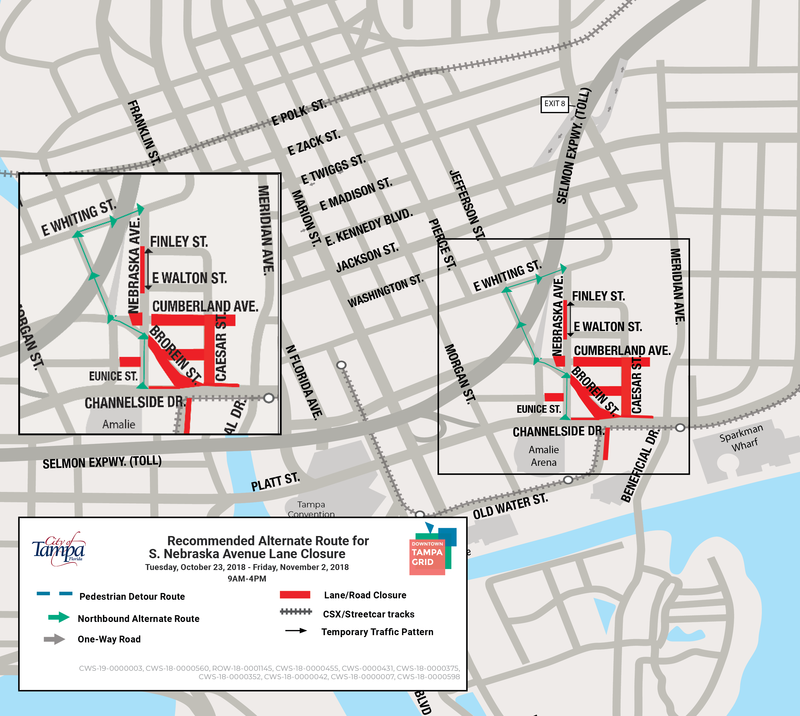 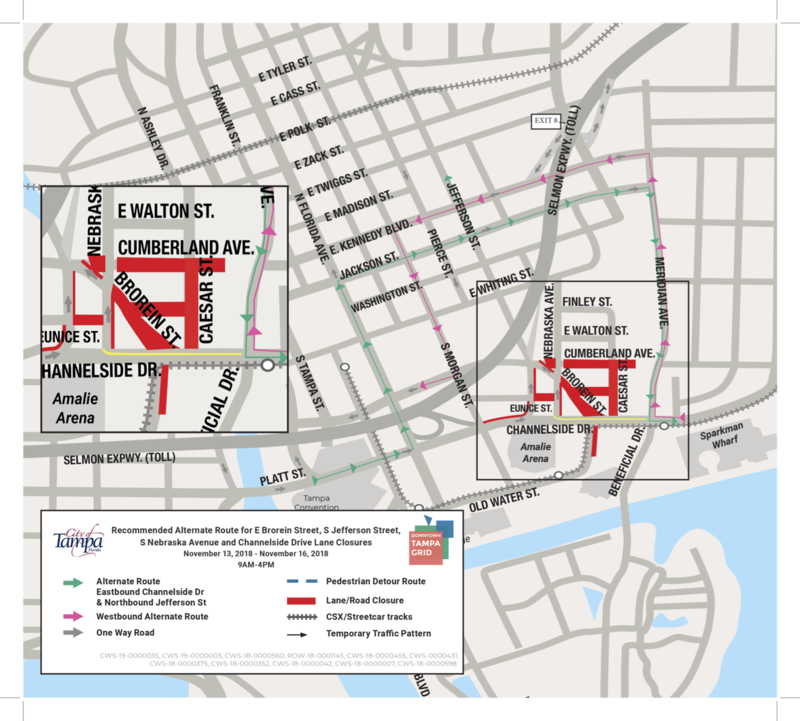 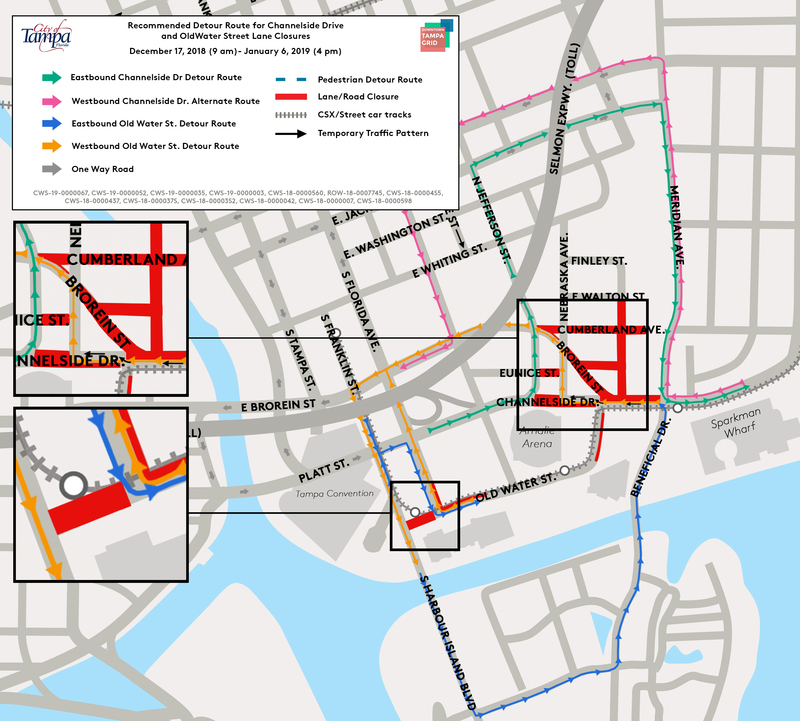 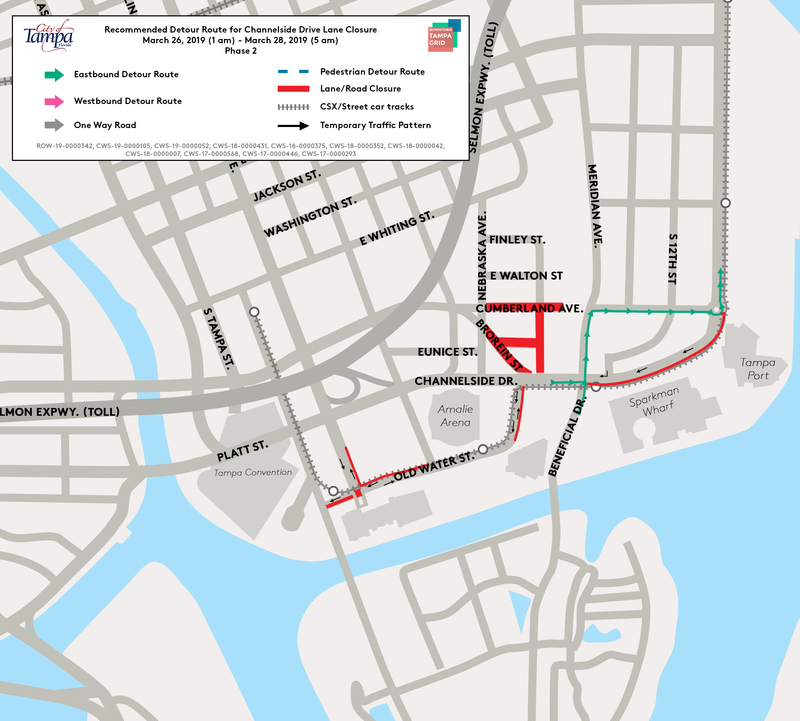 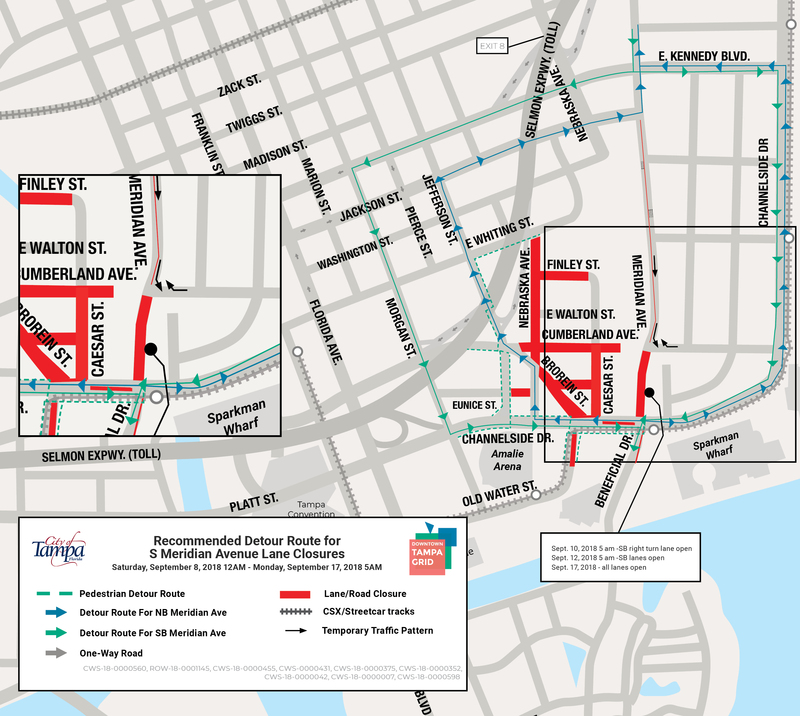 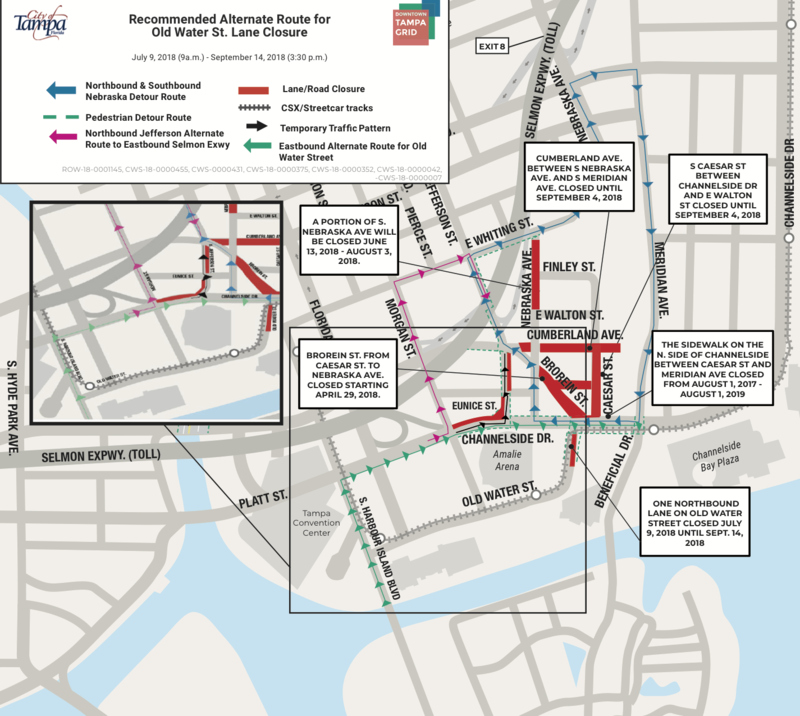 Downtown Tampa residents and businesses will be affected by construction throughout the project area. 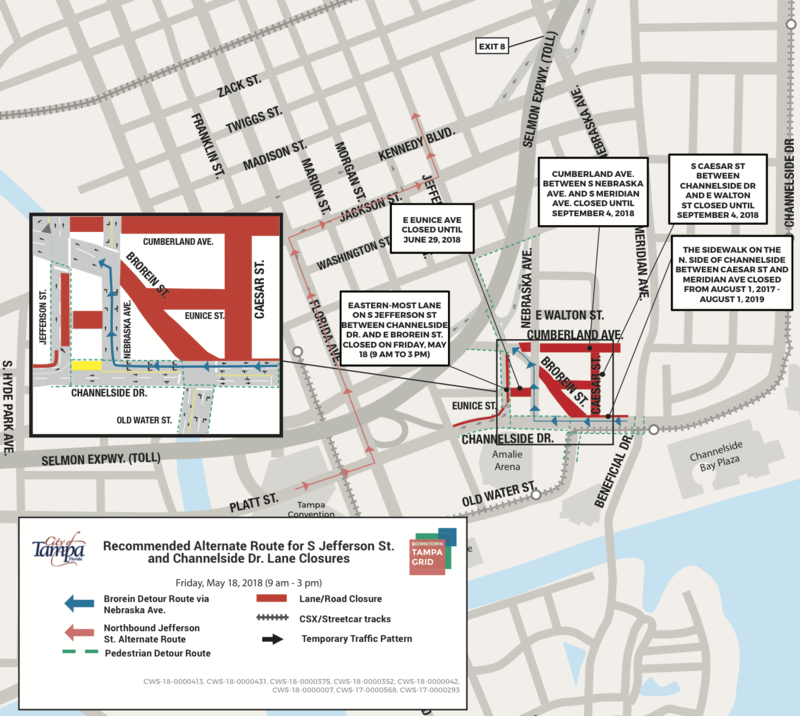 Updates on the project and area impacts will be shared here. 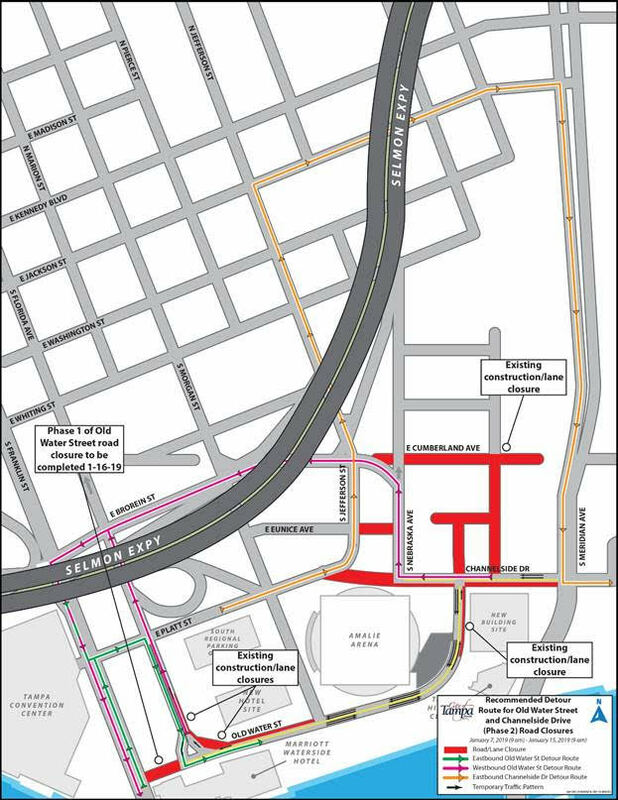 S. Nebraska Ave & S. Jefferson St.